By now dear reader mine, you’ll know that I have a love of highlighters. 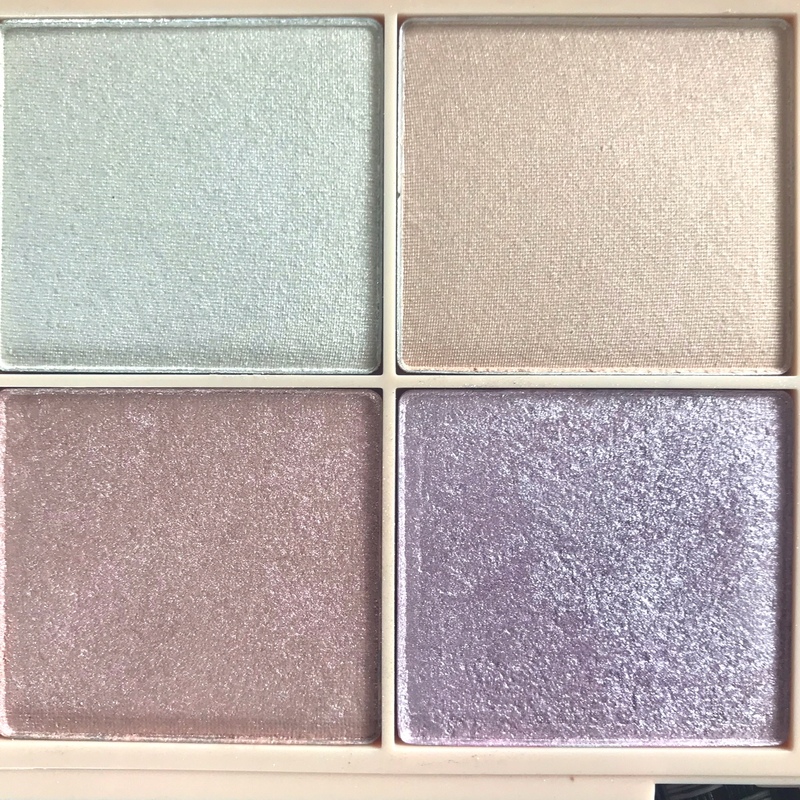 Well, in my overall love of all things makeup and skincare, highlighters are a particular weakness of mine (and yes, this is the second highlighter palette review in a row that I’m posting on my blog). A good highlighter can make you feel like a golden queen bestowing her light on others. Don’t believe me? Just try one. 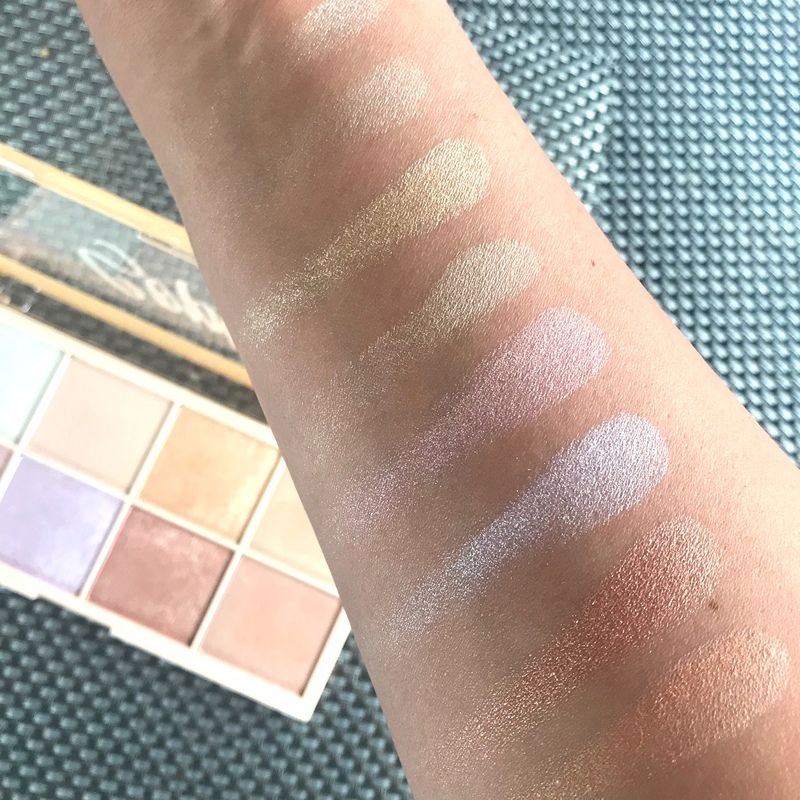 Once you get bitten by the highlighter craze you just can’t stop, and luckily for you, I review all of mine so that you can make an informed decision about your next purchase. See? I’m doing it all for you! 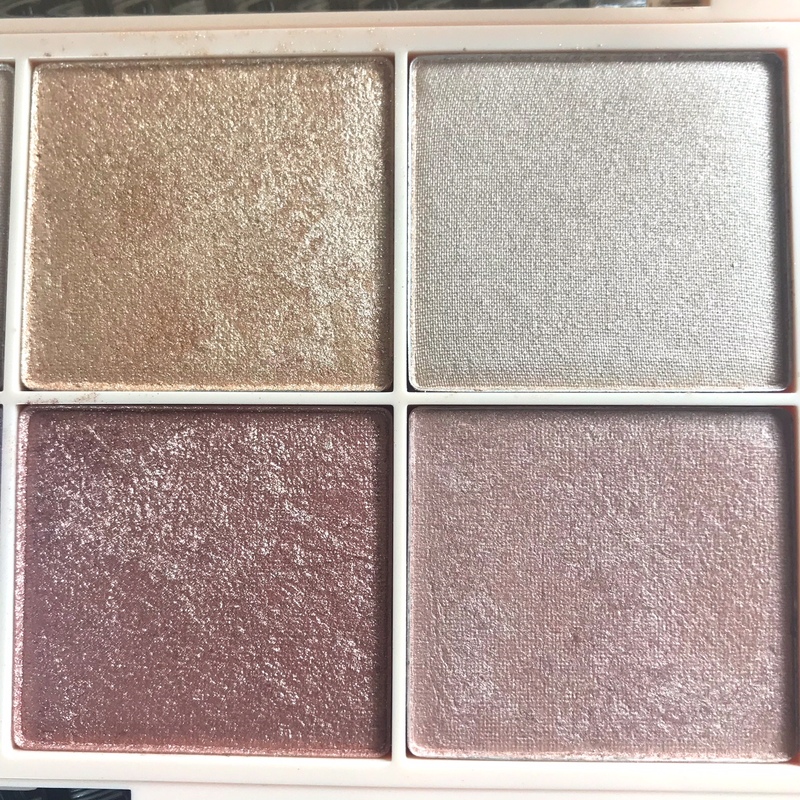 I recently bought the Makeup Revolution X Soph Highlighter Palette after seeing some reviews online. Now, I’ve only very lightly delved into the Makeup Revolution brand, but overall have been impressed by their products so far, both for quality and price. This palette was created in collaboration with YouTube makeup maven SophDoesNails. 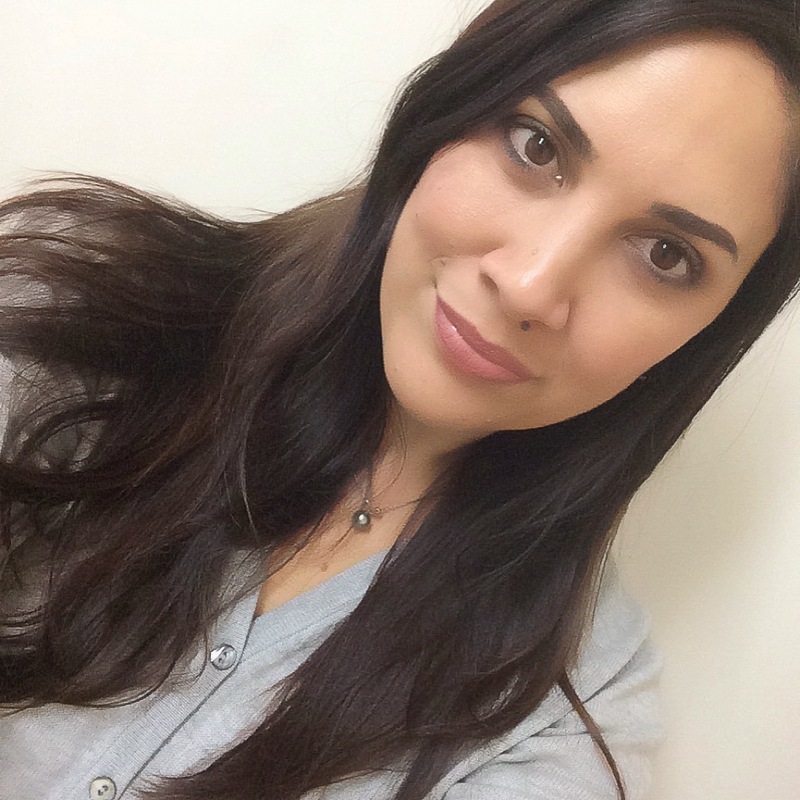 Makeup Revolution is a UK drugstore brand and super accessible in terms of price. With great products, the area where they’ve saved money is definitely the packaging. This palette is plastic with a see-through lid featuring some nice gold type on the lid and does not come with a mirror. It’s sturdy enough, closes securely, and in terms of size it’s great to take with you while travelling. 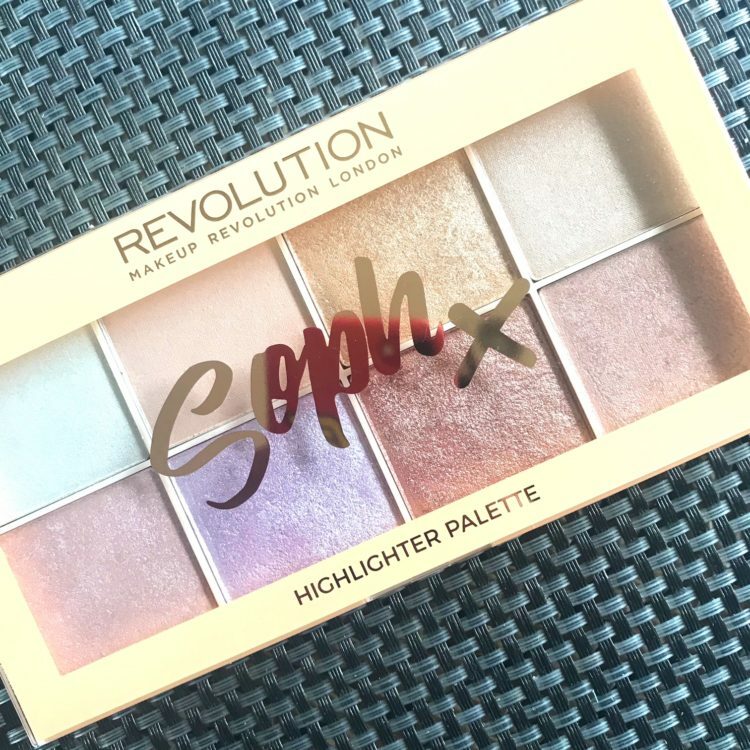 The Makeup Revolution X Soph Highlighter Palette comes with eight highlighters, five of which are baked and three that are pressed. They are not named, but I’ve included close ups of the colours below so that you can see the shades, tones and textures. In the swatches below you’ll see that these highlighters are super pigmented. I did one swipe only, with no primer, and found that they swatched every easily. The texture is smooth with the baked powders packing a little more punch than the pressed ones. I don’t mind this because on the odd day (not very often) I like to have a more subtle highlight, so this palette covers all the bases. My favorite is the third highlighter from the left, on the bottom row, in the packaging. It’s swatched second from the bottom in the pic below. It’s a baked highlighter and it’s tone works really well on my skintone. I like to use the top row on my eyes a lot, but I know as I go a little lighter in winter, I’ll be using these on the face soon enough. I really enjoyed reviewing this palette and was impressed with the quality of the highlighters in here. If you check out SophDoesNails’ channel you’ll see that her skintone is a lot lighter than mine – she’s very fair – so these would all work on her. On me I do have to watch that some of them are a little light and come of ashy on my current skintone, however they are great to use on the eyes or to mix with the others. In the pic below I’m wearing my favorite which is the second to last highlighter on the bottom row of the palette. 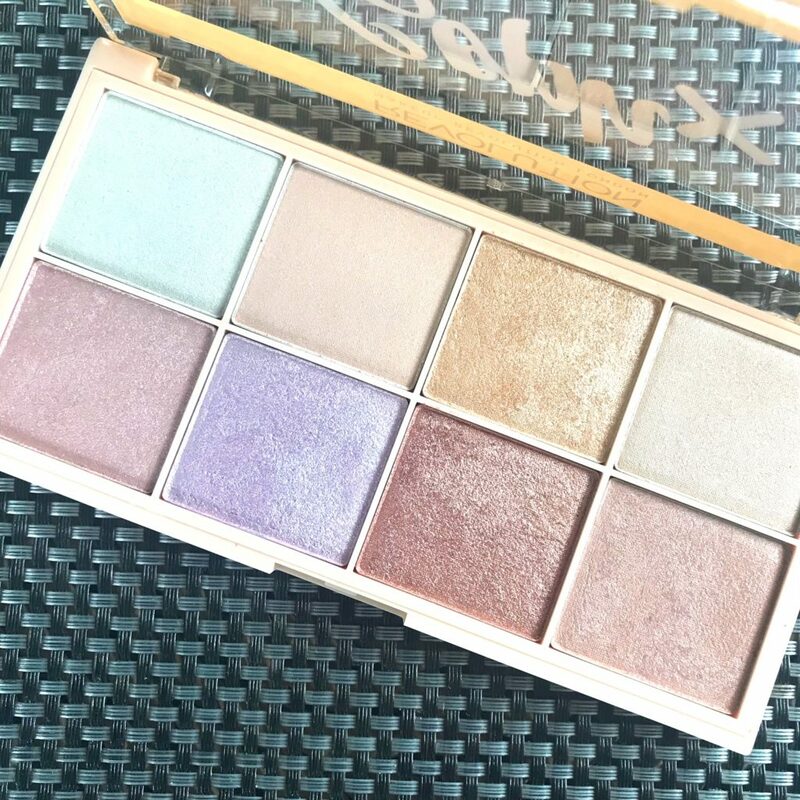 It’s lovely and so pigmented as you can see, and when the light hits it – watch out! I bought mine online from BeautyBliss for NZ$18 which is a steal! 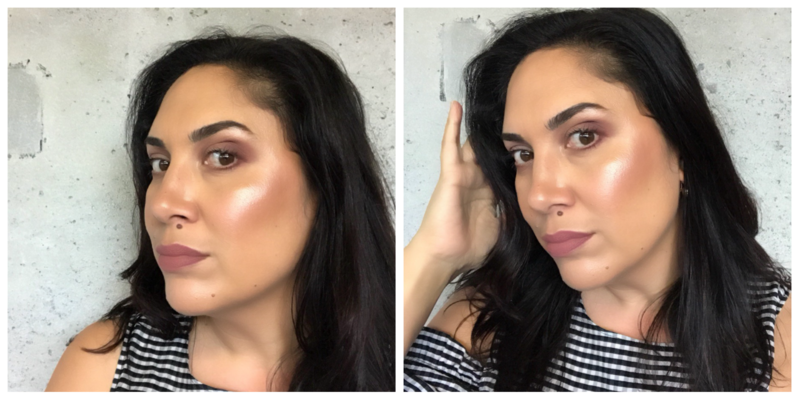 So, if you’re in the market for a highlighter palette and don’t want to spend a lot of money, try this one out! I know that SophDoesNails also collaborated with Makeup Revolution on an eyeshadow palette that looks amazing, so I’m definitely circling that one. Let me know if you try this palette my loves. And in the meantime, be sure to checkout my other recent highlighter palette review here.